Come and enjoy an interactive, family-friendly Christmas event! Sing along to your favourite carols and reflect on the first Christmas. Indoor venue, with room for all. Carols begin at 10:30am, Sunday 23rd December, at Investigator College, Bacchus Rd, Victor Harbor. Come dressed as a Christmas character (e.g. angel, shepherd, wise man, Mary or Joseph) and join in the fun! Carols will be followed by a free Christmas lunch and games for the kids. 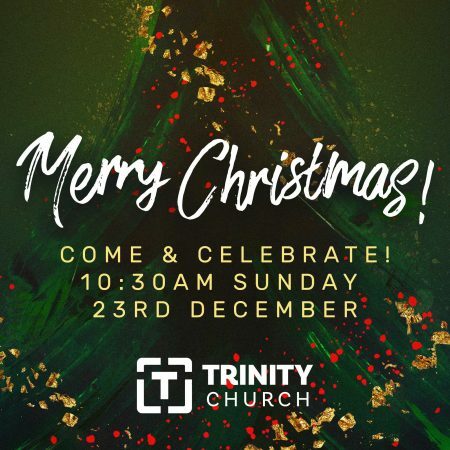 Hosted by Trinity Church Victor Harbor.